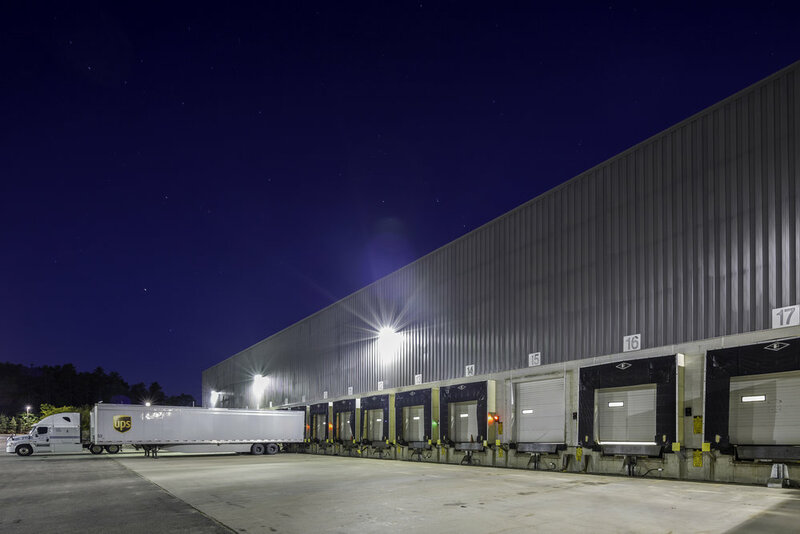 66 Saratoga Boulevard is a 100% leased, 410,409 SF warehouse and distribution facility on 25.63 acres, featuring 30’ clear heights and 55 loading docks as well as one drive-in door. Constructed in 1997, the state-of-the-art asset is 98% comprised of high-bay warehouse area with approximately 9,900 SF of ancillary office space. The asset boasts Super T-8 lighting, an ESFR Sprinkler System and 50’ column spacing. 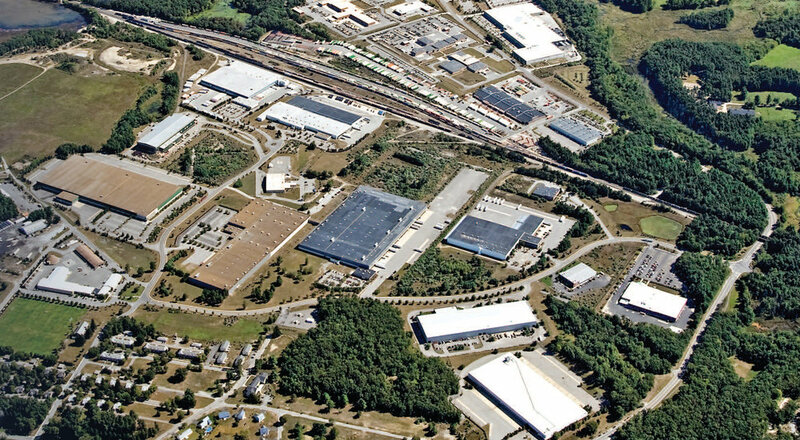 The Property is one of two assets located in Devens Industrial Park, a 47-acre plot that was acquired by the Borrower in 2015. The site also houses 18 Independence Drive, a 324,620 SF high-bay warehouse / manufacturing facility which The Matteson Companies recently sold for $28,437,500 or $88/SF.